Aaw she misses you too! 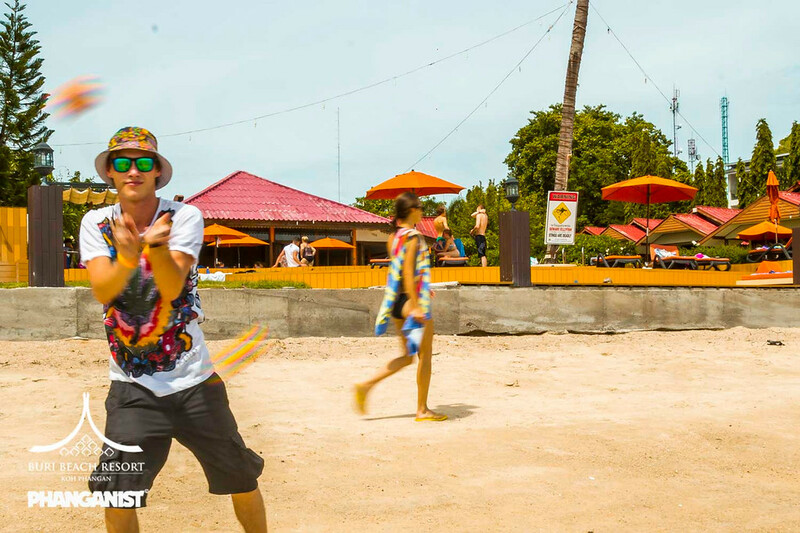 Now we know it’s going to be tough to leave and hard when you miss this beautiful place so we thought that we would come up with some ideas to help you deal with when you are Koh Phangan sick (with sick, we mean you miss it, not that you’ve got some horrible bug). You are going to go through some ups and downs when you return home, everyone is gonna want to know about your stories, you may be like a celebrity for friends and family for a while but then you might start to miss Koh Phangan like you miss an old dog or favourite pair of shoes, we warn you, it might hurt a bit! Look through all of your wonderful photos with the friends (if close by) that shared these memories. You can reminisce about all of the drunken, fun and spiritual times you had. Why not make a collage out of some of your favourite KP shots, write all over it, draw on it, stick things on it and turn it into a piece of Phangan artwork to hang on your wall and admire every day. The obvious thing to do of course (without being biased) is to keep up to date with us here at Phanganist.com, we will keep bringing you all the latest photos and stories from the island so you will have lots of things to look forward to when or if you come back. 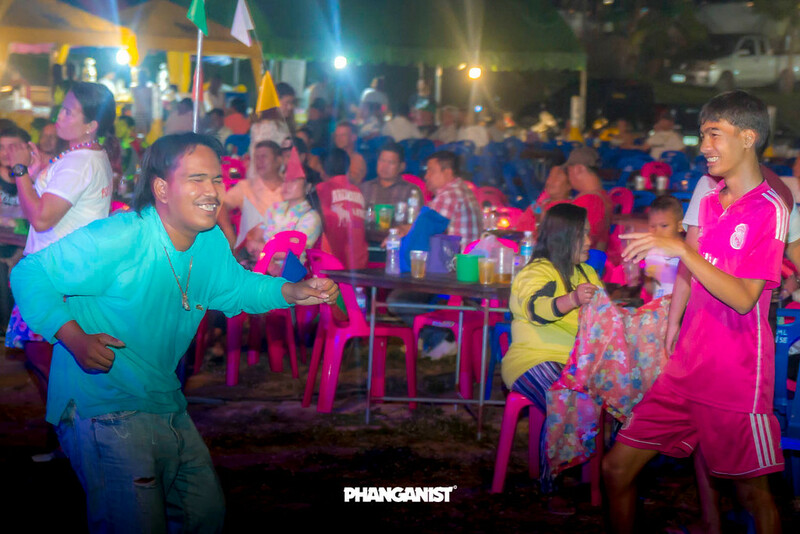 Why not have a Phangan Party?!! 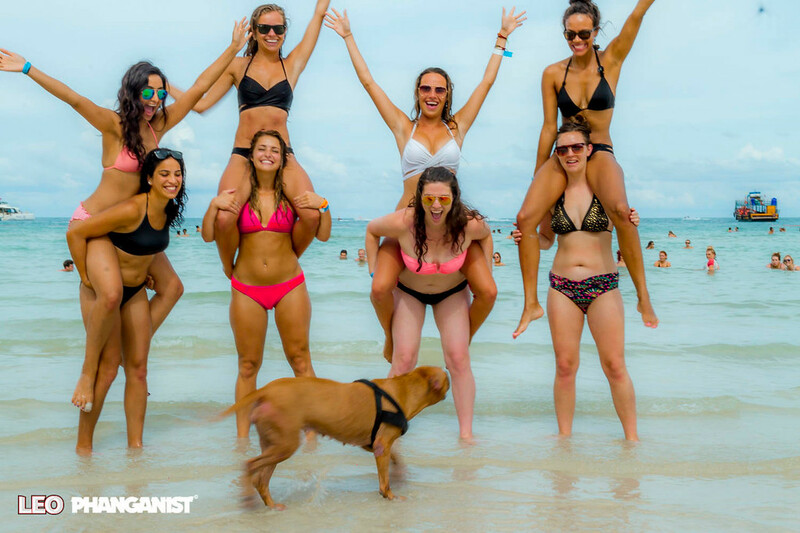 Even if you're the only one of your friends who has been to the island, this is even more of a reason to share the special energy with those who have not experienced it! There’s bound to be a DJ that you know who can play some deep house or make a compilation of your top KP tracks to play. Make everyone dance in barefoot, preferably in loose fitting clothing yet adorned with feathers and any other craziness you wish for (you know what to do!). You could even get a sandpit and pretend it's the beach? And don’t forget to have some token buckets around even if you don’t want to drink from them….ever….again…! Implement some of the things you have learnt on the island. Maybe you start to do yoga every day or continue on your spiritual path and educate yourself further. Dance like you did on the island at the parties back home, you may be a bit looser in your confines now so express this new found freedom of mind. Inspire others to do the same, spread the magic and it will give you a warm feeling inside. Make an effort to reach out and contact some of those new friends you made here. You may be thousands of miles apart now, back in your respective countries but with the easiness of social media at our fingertips it’s now easier than ever to keep in touch with people across the globe. You never know what some of these new friendships could bring, more travel maybe or love or just a new dimension to your group of friends. 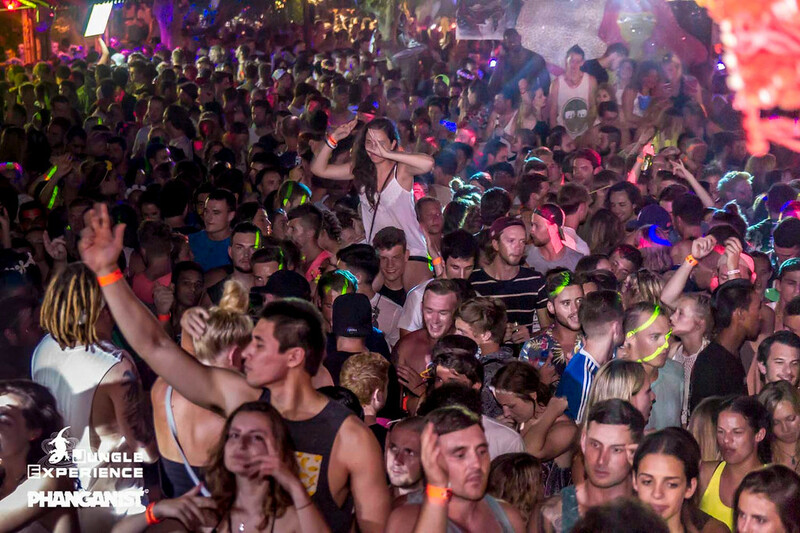 Meet Mathilde, the Partying Backpacker!